1. You simply aren’t satisfied with your score and believe it does not reflect your abilities in the tested area. 2. The college you're applying to requires the Writing Test and you have not taken it yet. 3. Your high school grades are not a reflection of your ACT scores. 4. You had a specific problem during the test such as illness, or malfunctioning materials such as a calculator, or you misunderstood certain guidelines. The final reason on this list is the most abstract to gauge. Not all straight-A students score well on the ACT exam, and many students with poor to average grades achieve high scores on the test. Simply because your grades reflect higher aptitude for the subjects covered, does not mean that your affinity for the exam is strong enough to reflect this. Unfortunately, most test prep experts agree that the ACT exam really only tests your ability to do well on the ACT, not much more. The data shows that you have, essentially, an 80% chance of not doing any worse on your next try and a 60% chance of improving. Simply experiencing the exam will help improve your performance on your next attempt. Add to these percentages the effect that ACT test prep instruction, preparation books or online preparation software can have on increasing a student’s score, you can always find a reason to retake the exam. Let me step back and say this, taking the ACT exam is not an enjoyable hobby for any student. The test should not be taken just for sport. We always recommend a targeted, strategic approach to taking this exam. The experience is stressful and tiring. 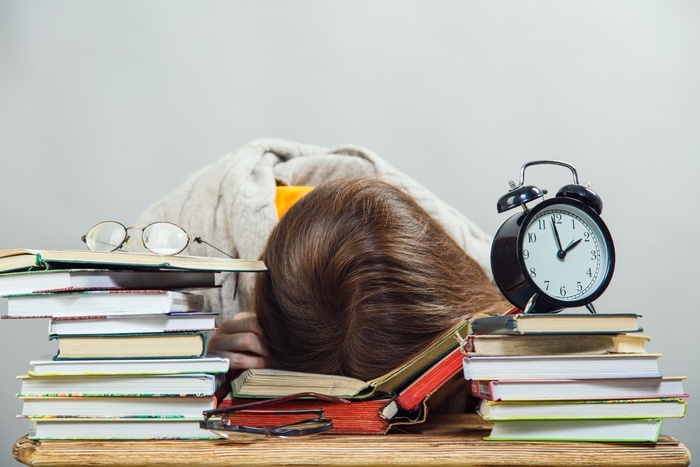 Preparing for the ACT takes time and energy for already sleep deprived students. Don’t simply take it for the heck of it. To begin with, there are several sources of retired actual exams you can take for practice. Our company provides free practice exams with complimentary scoring services. We generate a six-page diagnostic report, detailing each student’s performance on the different subcategories of the exam. This type of free service is available in many forms. Taking the exam in the comfort of your home may be a good way to get an initial sense of your score range. Each time you take the actual exam you should have a specific strategy in mind. Hopefully, you have identified your areas of challenge and taken steps to improve upon them. You can test only once per national, international, or state ACT test date. You may take the ACT no more than 12 times total, unless you apply for an exception. The most critical thing to remember about the ACT exam is that it is a means to a very specific end: college admission. The very best approach to taking the exam is to proactively identify the universities to which you will be applying, research the score you need for those schools, and aim for a specific goal. There is no need to work hard to score a 34 if your schools of choice only want to see 30. Don’t shoot for the moon, your time is better served on other efforts. Identify your goal, aim for it, work hard and step away once you have achieved it.